We will continue to add presentations to this page moving forward. 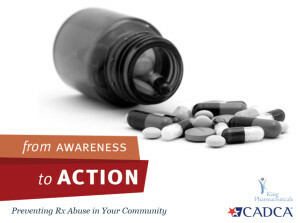 This PowerPoint presentation can be used to educate parents, caregivers, local and state government officials and other key stakeholders about prescription drug abuse. It includes facts, stats about drug use rates and behaviors and helpful resources. 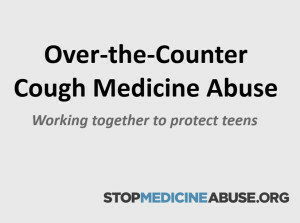 Use this presentation to educate parents, caregivers and others in your community about the dangers of teens abusing over-the-counter cough medicine products containing dextromethorphan (DXM). The presentation includes helpful information about DXM drug use trends and steps people can take to prevent this behavior.